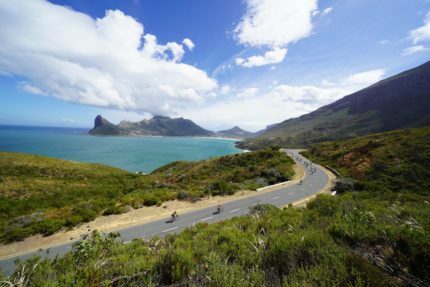 With the 41st running of its world-famous cycling tour as its crescendo, the Cape Town Cycle Tour Lifecycle Week is a nine-day celebration of all things cycling, where a world-famous city embraces human power and celebrates the healthy lifestyle and freedom of movement the humble bicycle offers all its inhabitants and visitors. The provisional date for the 2020 Cape Town Cycle Tour is 8 March 2020. Technical Zones are areas on the Cape Town Cycle Tour route which may be tricky to navigate, check out these informative videos on how to approach them safely. 10 March 2019. The 41st edition of the biggest timed bicycle race in the world. 2 March 2019. Test yourself in the Cape Winelands, over one of three routes. 3 March 2019. Bring your little ones along for their best day on a bike, ever. 7 – 9 March 2019. The latest and greatest cycling bits and bobs.  All proceeds from the Cape Town Cycle Tour and its sub-events in the Lifecycle Week go to its two beneficiaries, namely the Pedal Power Association (PPA) and The Rotary Club of Claremont. In excess of R45 million has been distributed back into social upliftment and cycling development in the last 5 years through PPA and Rotary. The PPA uses its share of the proceeds to develop cycling in various communities and to promote recreational cycling throughout South Africa. The Rotary Club of Claremont uses its share across numerous projects that improve the lives of those in need in the local community. 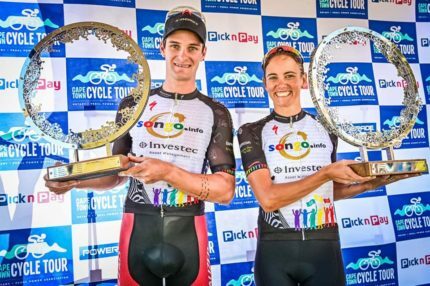 Stay up to date with all that is happening around the Cape Town Cycle Tour.